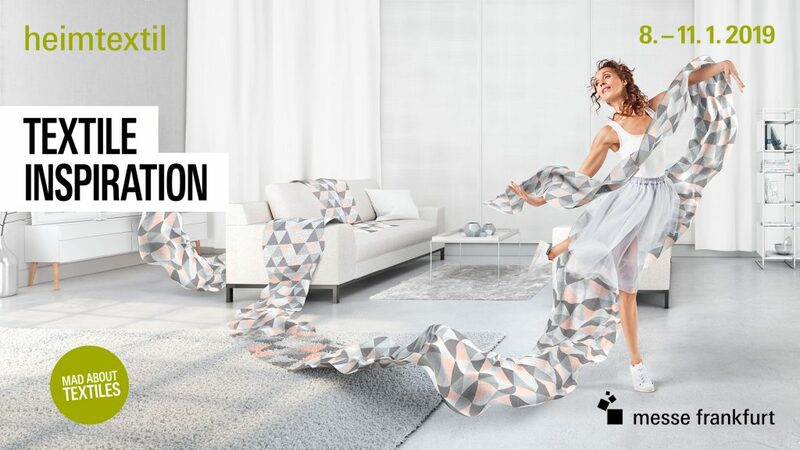 Visit us at Heimtextil 2019, the biggest international trade fair for home textiles and wallpapers. We are there on our booth in hall 3.0, stand F 38 and our meeting room “Fragment” in hall 3, level VIA-West. We are looking forward to your visit and to interesting conversations.